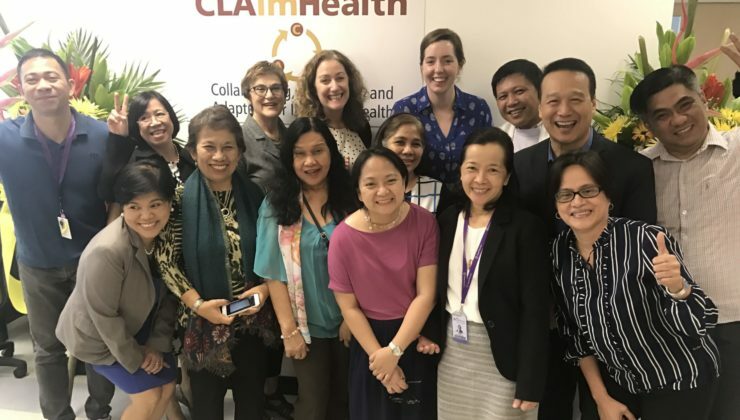 The annual collaborating, learning and adapting (CLA) Case Competition calls for real case studies of USAID staff and implementing partners using a CLA approach for organizational learning and better development outcomes. Happy 5th Anniversary, Panagora Group! 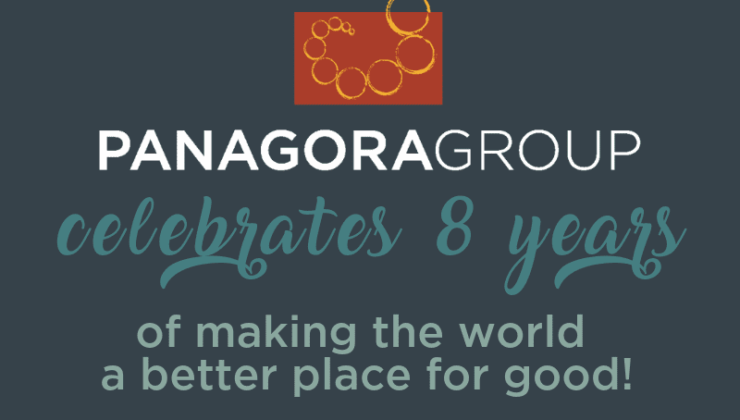 Panagora Group, a woman-owned social enterprise focused on global health and international development consulting, turned five this week! We are thrilled to mark this milestone by celebrating some key achievements. goal of dramatically improving literacy. To read our CLA Case Competition, click here. 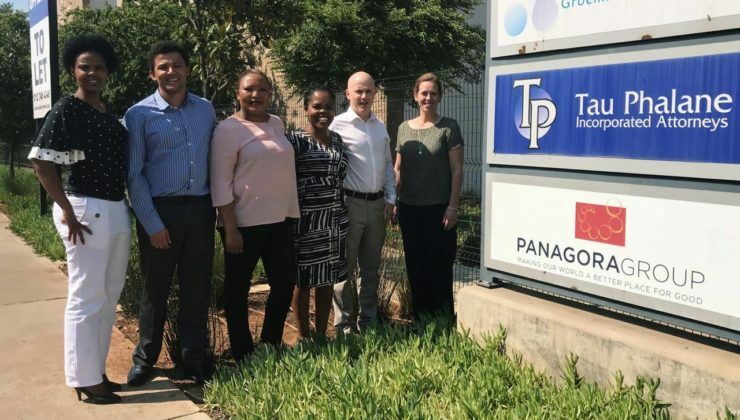 Panagora is delighted to announce that we have been awarded a prime contract under USAID’s total small business set-aside to provide monitoring and evaluation services through the EVAL ME IDIQ under the Office of Learning, Evaluation, and Research in USAID’s Bureau for Policy, Planning and Learning (PPL/LER). President and CEO of Panagora Group, Betsy Bassan, led the SBAIC panel at USAID’s M Bureau on Partners Day on March 3, 2015. In the panel, titled “Working Together to Achieve USAID’s Small Business Targets and Achieve Good Development,” we shared SBAIC views on USAID’s efforts to meet its small business goals.